WSBE Rhode Island PBS is proud to present The Tradesmen: Making an Art of Work on Thursday, May 31 at 10 P.M. You may also want to tune in an hour earlier - 9 P.M. - for Craft in America, a journey to the artists, origins, and techniques of American craft. The documentary caught the interest of John Hazen White, Jr., president of Taco, Inc., and he sponsored a screening last fall. 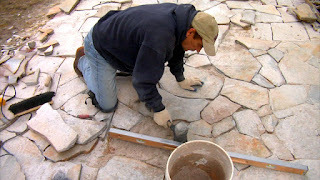 Here is the film director's account of his experience at Taco. Click here to bid on today’s Deal of the Day, Two Lube, Oil and Filter changes from Melvin Tire Pros, North Kingstown, RI. A $70 value! Click here to bid on today’s Deal of the Day, a $50 gift certificate to John Bacon Salon in Providence, RI. 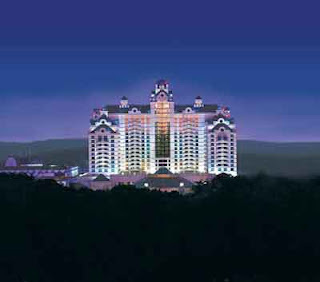 Click here to bid on today’s Deal of the Day, two round-trip tickets to Foxwoods Casino, riding in style on a Conway Tours coach. 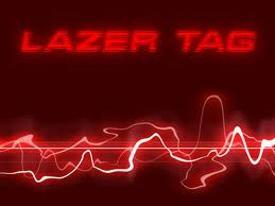 Click here to bid on today’s Deal of the Day, Lazer Tag or Blacklight Mini Golf for 7 at Lazer Gate in Fall River, Massachusetts. 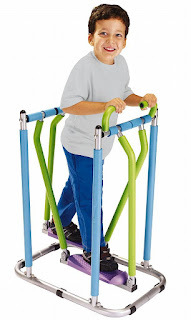 Click here to bid on today’s Deal of the Day, a Fitness Fun Glide-a-Stride from Brainwaves Toy Shop in Narragansett. Click here to bid on today’s Deal of the Day, an $80 gift certificate for a tattoo at Altered Images Tattoo Studio in Foster and Cumberland. Click here to bid on today’s Deal of the Day, a year's worth of oil changes (three) from Fox Toyota-Scion of Taunton / East Providence. 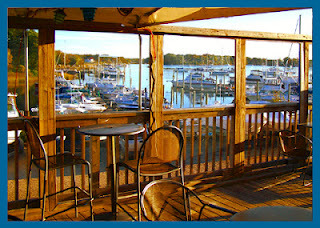 Many items are closing today, so be sure to check out the Rhode Island PBS 2012 Online Spring Auction. Click here to bid on today’s Deal of the Day, a pair of tickets for a round trip flight from Westerly to Block Island courtesy of New England Airlines. It’s a $178 value! Click here to bid on four tickets to the Avon Cinema. The Avon has long been considered Rhode Island's premiere art house! 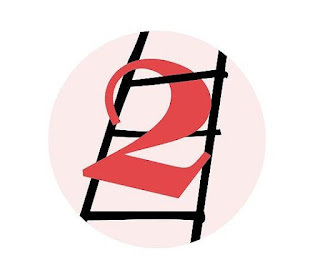 Click here to bid on a pair of tickets to any show at the 2nd Story Theatre in Warren, RI. 2nd Story is the hippest theater in the state! Click here to bid on today’s Deal of the Day. 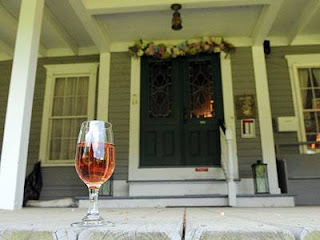 A Wine Tasting for up to 10 of your family and friends at the Diamond Hill Vineyards in Cumberland, Rhode Island. Love Masterpiece Theater? Click here to bid on today’s Deal of the Day. Enjoy 14 hours of 3 classics as seen on Masterpiece: Anna Karenina, starring Helen McCrory (Harry Potter and the Deathly Hallows), Stephen Dillane (HBO's John Adams), and Kevin McKidd (Grey's Anatomy, Rome); Wuthering Heights starring Orla Brady (Fringe) and Robert Cavanah (Taggart, Cracker); and Reckless starring Robson Green (Wire in the Blood, Touching Evil), Francesca Annis (Cranford, Wives and Daughters), and Michael Kitchen (Foyle's War). 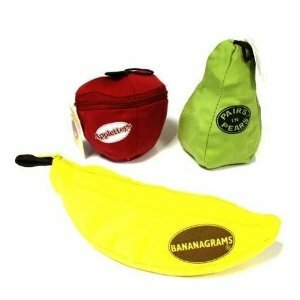 Click here to bid on today’s Deal of the Day, a Bananagrams, Appletters, Pairs in Pears Game Bundle! Your New England Toyota Dealer has generously donated the vehicle named as the Best Car to Buy for 2012 by GreenCarReports.com, the all-new Toyota Prius v.
The much acclaimed 2012 Toyota Prius v hybrid delivers the highest combined fuel efficiency of any SUV, crossover utility vehicle or wagon with its EPA-estimated 42-mpg combined rating. But great fuel efficiency isn’t the whole story. The Prius v boasts very low ownership costs. 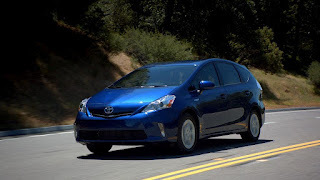 In fact, Intellichoice.com has ranked Prius v “2012 Best Overall Value of the Year” because owning it could save you $6,990 in five-year ownership costs. The comfortable, 5-passenger Toyota Prius v doesn’t just save you money; it delivers amazing performance while producing 66% fewer smog-forming emissions than the average new vehicle. This Prius v features the Star Safety System with seven airbags and contains 34.3 cubic feet of cargo space. That’s more cargo space than over 80% of small SUVs. It’s really no wonder that the “v” in Prius v stands for versatility! Click here to bid on today’s Deal of the Day, a pair of tickets to Six Flags New England. It’s a $100 value and the opening bid is only $10! 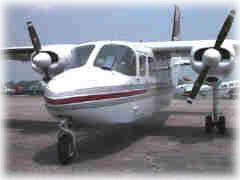 A pair of tickets for a round trip flight from Westerly to Block Island courtesy of New England Airlines. Opening bid for this $178 value is $25. Only 3 HOURS LEFT on the Deal of the Day : 5 tickets to the Seekonk Speedway!